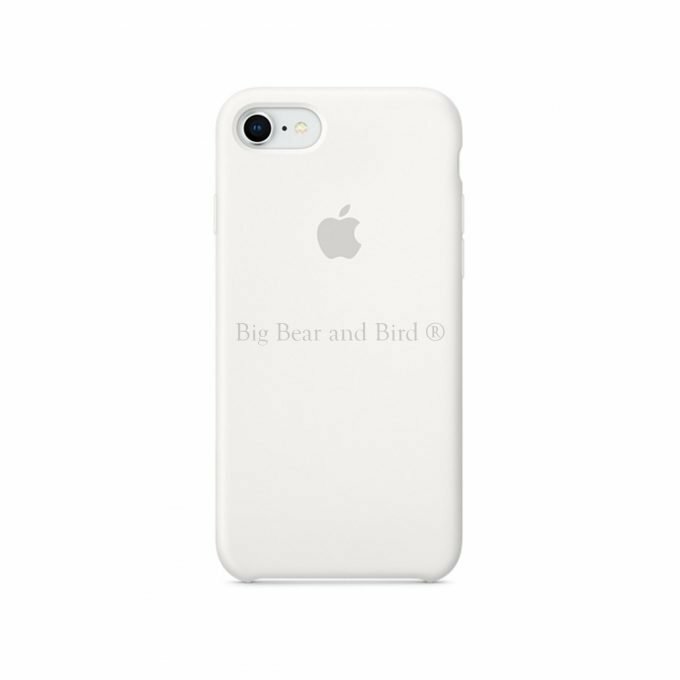 iPhone 6 Case with Customized Illustration. There are 10 STEPS to create your own personalized FRIENDLY CREATURES product. Select a value for each step to proceed! YOU CAN PICK MORE THAN ONE! YOU CAN PUT QUOTES OR SENTENCES TOO! CONGRATULATIONS, YOU HAVE FINISHED ALL STEPS! SCROLL BACK UP AND CLICK "ADD TO CART" TO TAKE YOUR FRIENDLY CREATURES HOME.